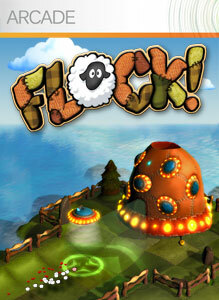 "Protect your cornfields and lock up your livestock, because FLOCK is here! Herd cute, cuddly animals through over 50 sandbox puzzles with the help of your UFO tractor beam! Flock together with a friend, and even create and share your own crazy levels online with the built-in level editor!" 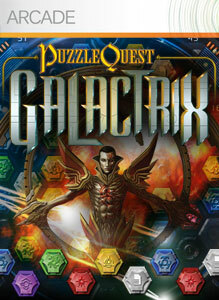 "Explore the entire Galactrix universe in the exciting return of the Puzzle Quest franchise with its signature addictive RPG/Puzzle hybrid gameplay."